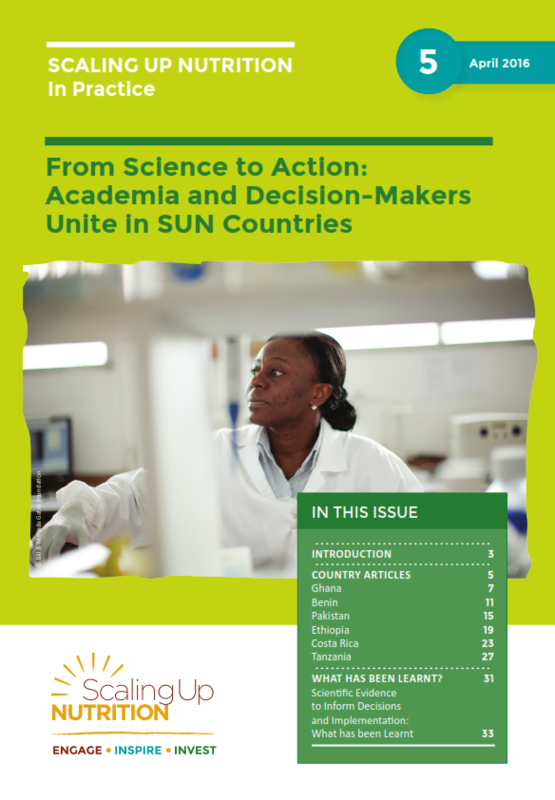 On 20 June 2016, the fifth Scaling Up Nutrition: In Practice brief “From Science to Action: Academia and Decision-Makers Unite in SUN Countries” was launched at the first Agriculture, Nutrition & Health Academy Week in Addis Ababa, Ethiopia. Since the start of the SUN Movement, it has been evident that countries demonstrating equitable and sustained improvements in people’s nutrition are those with national and local institutions that have the capacity to address the underlying determinants of poor nutrition. These institutions work together, often within a multi-stakeholder platform (MSP), using research and evidence to improve planning, ensure effective implementation, monitor progress, adjust efforts in light of the results achieved, and mobilise resources needed to scale up impact. Much of the research needed for effective implementation, monitoring and evaluation of nutrition is already available. Existing data can be synthesised, analysed and contextualised to produce locally-appropriate most effective recommendations for nutrition. This allows policymakers to make evidence-based decisions on nutrition policy and programming. These are especially useful in contexts where resources are scarce. This fifth brief focuses on the use of scientific evidence to inform decision-making on nutrition. 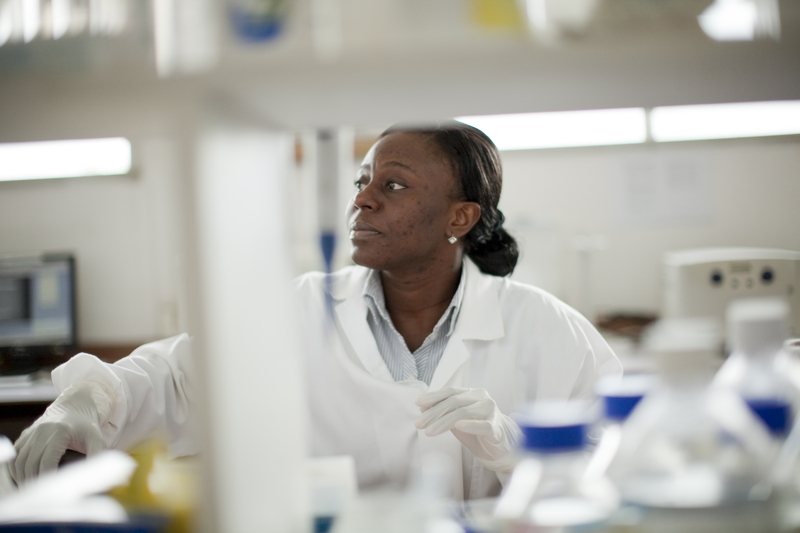 Stakeholders from six SUN Countries, Ghana, Benin, Pakistan, Ethiopia, Costa Rica and Tanzania have contributed their perspectives of how academics and decision-makers are working together to inform policies on nutrition. They have shared the challenges faced and how these have been overcome. Key lessons and the way forward have been identified in each of the country articles in an effort to provide guidance for countries across the SUN Movement.